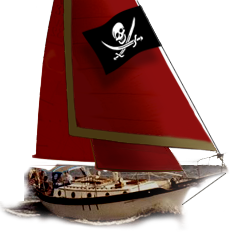 Westsail Owners Alliance - Thread: "Westsail 32-never Launched-tip! Buy It WOA Member"
Thread: "Westsail 32-never Launched-tip! Buy It WOA Member"